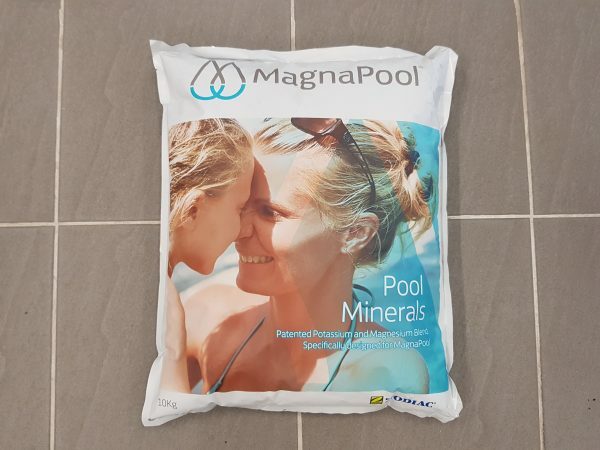 MagnaPool Mineral Salt is available in 10kg bags from Proswim today. Available in-store only, MagnaPool Mineral Salt can transform your pool into a luxurious mineral bath. A magnesium mineral pool can do wonders for your health. Swimming in a MagnaPool® can help alleviate aches, pains and soothe your skin. 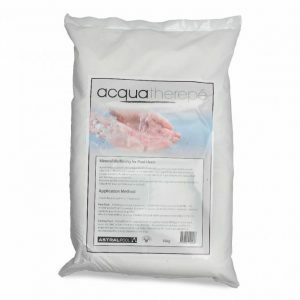 This is thanks to our unique, patented blend of magnesium chloride and potassium chloride. MagnaPool Mineral Salt pool water just feels different, almost silky smooth, making it a pleasure to experience. From the very first time you jump into a MagnaPool® you can feel the difference. The water has a gentle, silky feeling against your skin. There is little or no irritation to your eyes. Your hair won’t need washing to get rid of that chlorine smell or sticky salt feeling associated with chlorine pools. 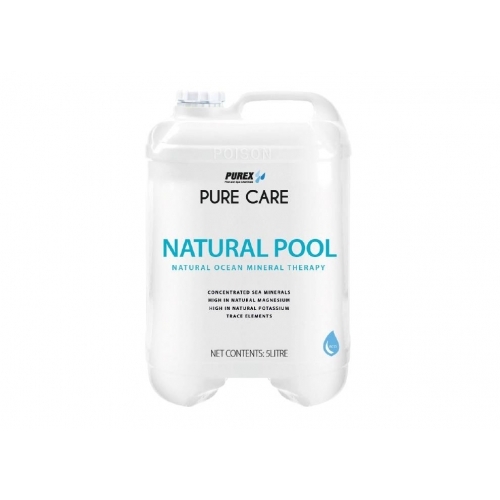 Your pool will always have crystal clear water and will be extremely easy to maintain. On top of this, you’ll also find that the gentle mineral pool water relieves stress and anxiety. 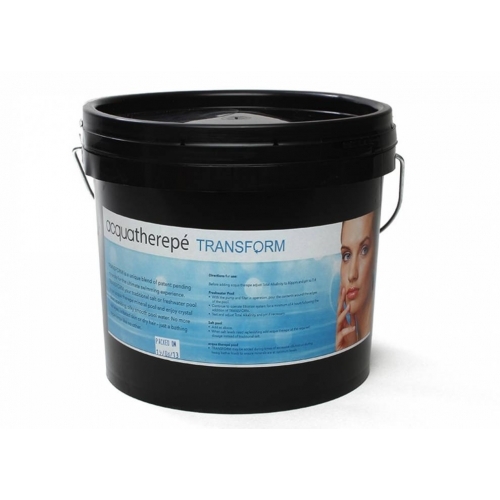 An added benefit, it detoxifies the body, reduces aches and pains, and provides your muscles with energy. The magnesium chloride found in MagnaPool® minerals is derived from the ocean. This form of magnesium has been found to have significant beneficial properties for internal health, not to mention, helping to relax your mind and body. Health reports from around the world indicate that many people are magnesium deficient, either due to poor dietary nutrition or poor farming methods used to cultivate the foods we eat. This is why MagnaPool® can play a vital role in your health and well being.We always have plenty of MagnaPool Mineral Salt in stock and we try to keep the price as competitive as possible. Once you have experienced a MagnaPool Salt pool, you will realise the little bit extra you pay for it is worth it. Return to Products page HERE.